Mobile payments company Square has made an interesting move today, which should put competitors Verifone and Intuit on notice. 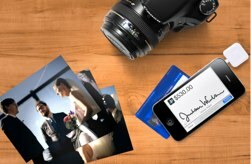 The startup is dropping the per transaction charge for any business using its mobile payments device and service. 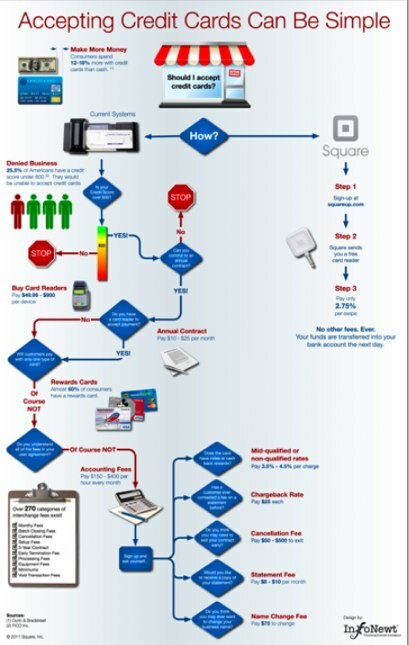 Square previously charged 2.75% of each transaction amount plus a flat $0.15 per transaction fee. Today, Square is completely dropping the per transaction charge. So why is the mobile payments company dropping the transaction fee? Square’s COO Keith Rabois says that along with simplifying the payments experience for businesses, it is also taking on the hidden fees and teaser rate structure that have plagued the credit card industry. “The vision of Square is to simply create zero friction and complexity around payments, which is difficult to do in financial services,” he explains. Rabois says that the per transaction fees on top of a variable rate charge can be misleading for businesses because the hidden costs add up especially if a business processes a large amount of transactions. Now, Square will simply charge a flat 2.75% of all transactions, regardless of size. “In the end accepting payments should be as easy as using a microwave,” says Rabois. Fresh off a $27.5 million funding round, Square is gaining a lot of a lot of buzz and just debuted a new billboard in Times Square. Jack Dorsey’s startup is expected to process $40 million in transactions in Q1 of 2011 and is currently signing up 100,000 merchants per month. That’s compared to 30,000 monthly signups last Fall. Currently the majority of Square’s users are small businesses, so no transaction charge will surely be a big draw for users who aren’t raking in millions in revenue. And there is no cost for the actual Square device. Intuit, which just extended the offer of a free version of its Square competitor GoPayment indefinitely, still charges $0.15 per transaction. And VeriFone’s offering still charges $0.17 per transaction. Rabois says that Square wants to be as transparent as possible with users, adding that the fee elimination won’t be last thing that is simplified with the service. Check out the video below, in which Square randomly interviewed a number of San Francisco business owners to determine if they knew how much they were paying in credit card payments fees.